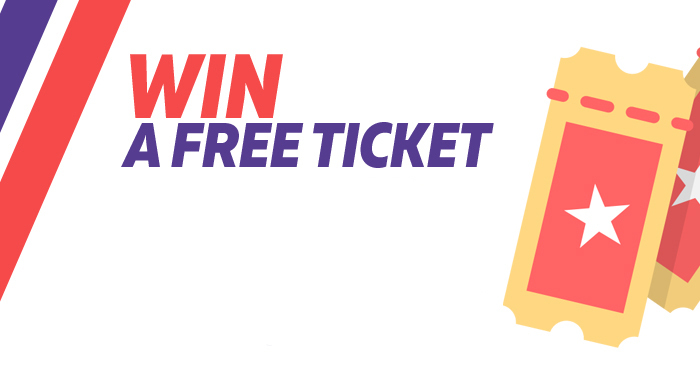 Registration for Championship Qualification opens today! 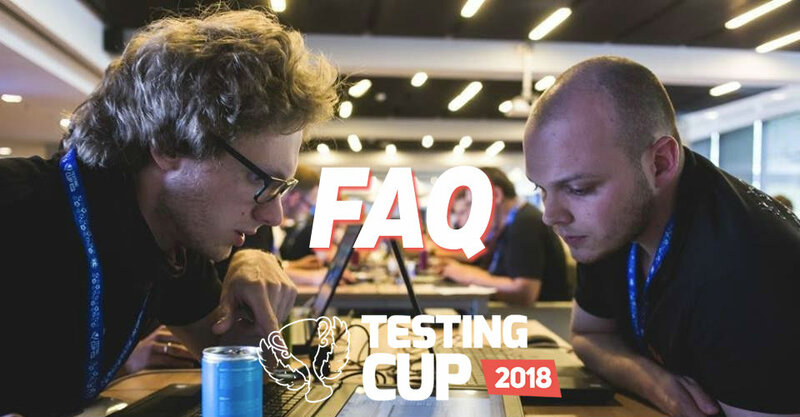 Win a free ticket to TestingCup 2018 – Humanistic Task! The Winners!! 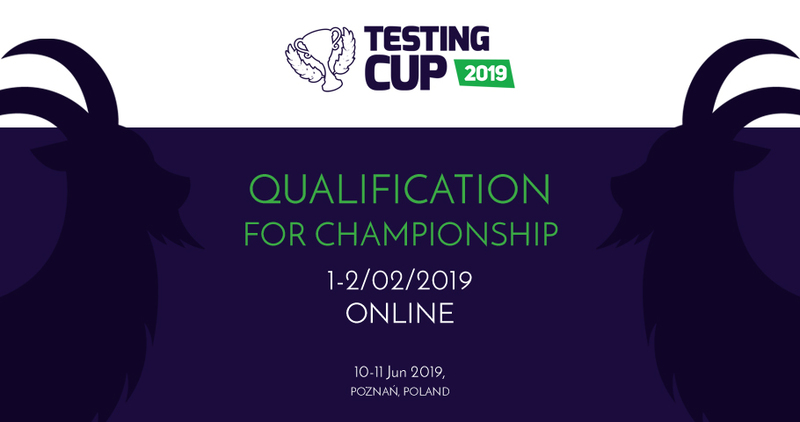 TestingCup najważniejszym wydarzeniem testerskim 2013 roku?